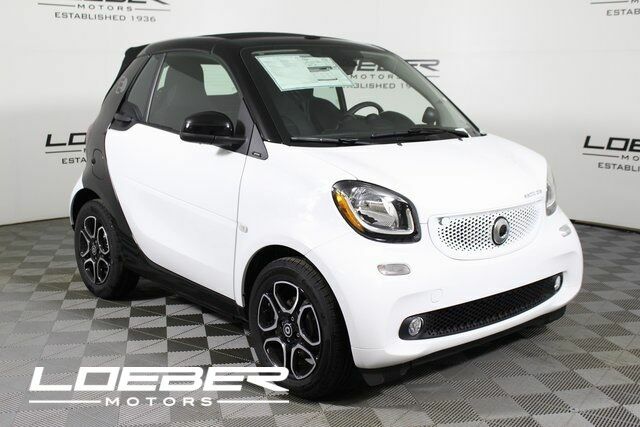 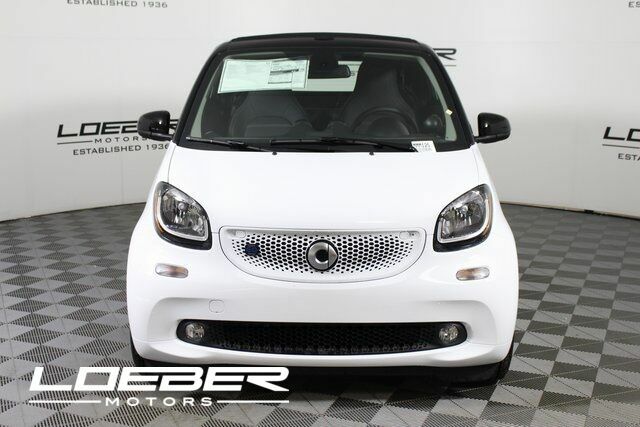 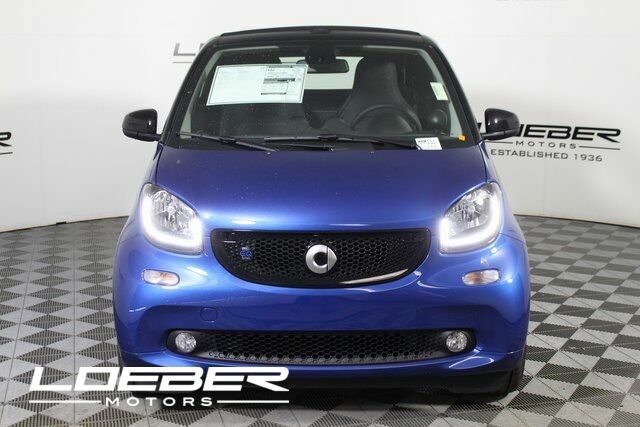 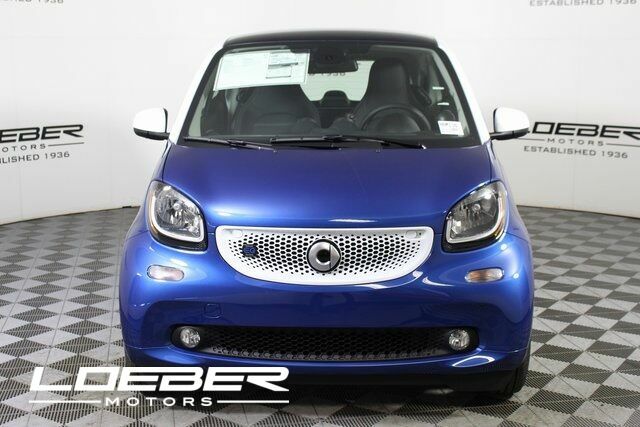 2018 smart Fortwo electric drive Passion RWD Zytek Permanent Magnet Motor Single-Speed Automatic White Bluetooth, Hands-Free, ABS brakes, Electronic Stability Control, Heated door mirrors, Illuminated entry, Low tire pressure warning, Remote keyless entry, Retractable Cargo Cover, Traction control. 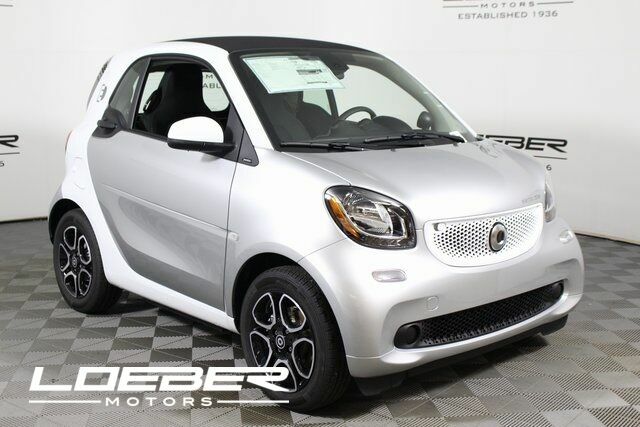 With Available Options Like 2 Speakers, ABS brakes, Air Conditioning, AM/FM radio, Automatic temperature control, Brake assist, Bucket Seats, Bumpers: body-color, Driver door bin, Dual front impact airbags, Dual front side impact airbags, Electronic Stability Control, Exterior Parking Camera Rear, Front anti-roll bar, Front Bucket Seats, Front wheel independent suspension, Illuminated entry, Knee airbag, Leather Shift Knob, Low tire pressure warning, Occupant sensing airbag, Outside temperature display, Overhead airbag, Panic alarm, Passenger door bin, Passenger vanity mirror, Power steering, Power windows, Radio data system, Radio: smart Audio System, Rear fog lights, Rear window defroster, Rear window wiper, Remote keyless entry, Security system, Speed control, Speed-Sensitive Wipers, Spoiler, Sport steering wheel, Steering wheel mounted audio controls, Traction control, and Trip computer Vehicle may not have all options as described due to automated process. 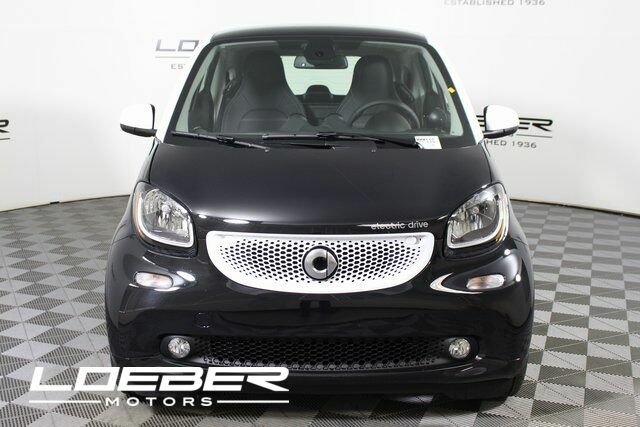 With Available Options Like Prime Package (Ambient Lighting, Fog Lamps w/Cornering Function, Heated Seats, LED Lighting, and Rain & Light Sensor), Sport Package (Brushed Stainless Steel Sport Pedals and Wheels: 16" 8-Y-Spoke Alloy Painted Black), 2 Speakers, ABS brakes, Air Conditioning, All-Weather Floor Trays, AM/FM radio, Automatic temperature control, Brake assist, Bucket Seats, Bumpers: body-color, Convertible roof lining, Driver door bin, Dual front impact airbags, Dual front side impact airbags, Electronic Stability Control, Exterior Parking Camera Rear, Front anti-roll bar, Front Bucket Seats, Front fog lights, Front wheel independent suspension, Fully automatic headlights, Glass rear window, Heated door mirrors, Heated front seats, Illuminated entry, Integrated roll-over protection, Knee airbag, Leather Shift Knob, Leather Upholstery, Low tire pressure warning, Occupant sensing airbag, Outside temperature display, Overhead airbag, Panic alarm, Passenger door bin, Passenger vanity mirror, Power convertible roof, Power door mirrors, Power steering, Power windows, Radio data system, Radio: smart Audio System, Rain sensing wipers, Rear fog lights, Rear window defroster, Rear window wiper, Remote keyless entry, Security system, Speed control, Speed-Sensitive Wipers, Spoiler, Sport steering wheel, Steering wheel mounted audio controls, Traction control, Trip computer, and Wheels: 15" 5-Twin-Spoke Alloy Vehicle may not have all options as described due to automated process.